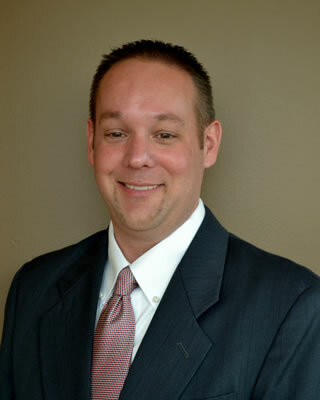 Shawn Johnson served as Vice President of a financial institution for thirteen years and is now working for Carlson Financial in Elkhorn, NE. Shawn’s role as a Founding Associate has positioned him to teach the skills necessary to “free” yourself financially. It goes well beyond the basics of budgeting. His belief is that financial freedom is not simply a goal, but a way of life. It’s a lifelong commitment. He offers his service as a ministry to those who do not have the resources to hire a financial planner. Shawn earned a Bachelors’ Degree in Business Administration with a minor in Economics. There is professionalism and added value having held Series 7 and 63 licenses. He also leads a team of lending professionals in consumer debt restructuring, mortgage lending, risk assessment and financial compliance. Having longevity in the banking, finance and brokerage sectors along with strong personal discipline, Shawn has aligned with us for those desirous of making real change in ways to manage fiscal decisions more effectively. © 2015 Crystal and Associates. All rights reserved. Website design by Midwest Media Design.